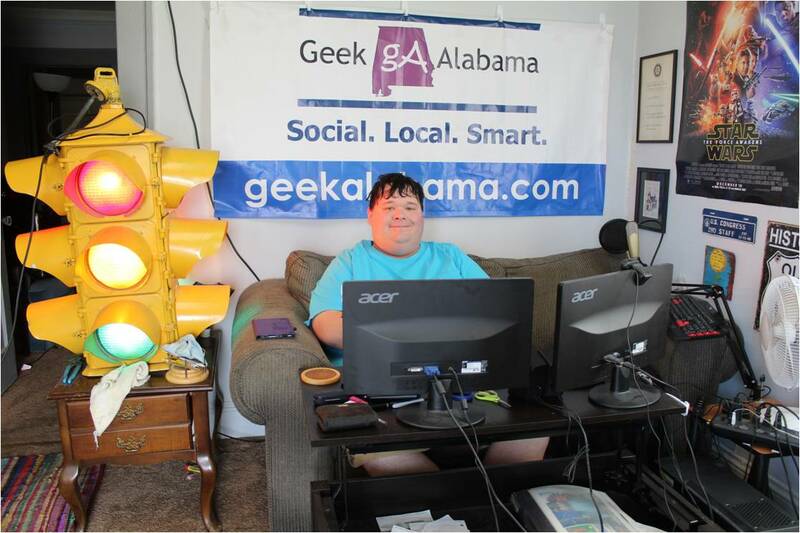 Yeah, there has been no new posts on Geek Alabama since Monday! When you have no working computer things get very hard! I have installed Windows 7 five times now and everything works perfectly. Then, when I restart my computer I get the message “insert boot disk.” When I insert the Windows 7 disk it can not even find the windows installation on the hard drive. So something is very wrong! I have some more people coming over to see what’s wrong. And if the computer is not working by Monday, it will be going to Oxford Computer Service. The people at the shop have given me some ideas to fix this problem. Until I get my computer working again, enjoy this video involving dinosaurs and computer problems. I guess we all face these problems here and there. I am guessing there is a BIOS problem in the computer.